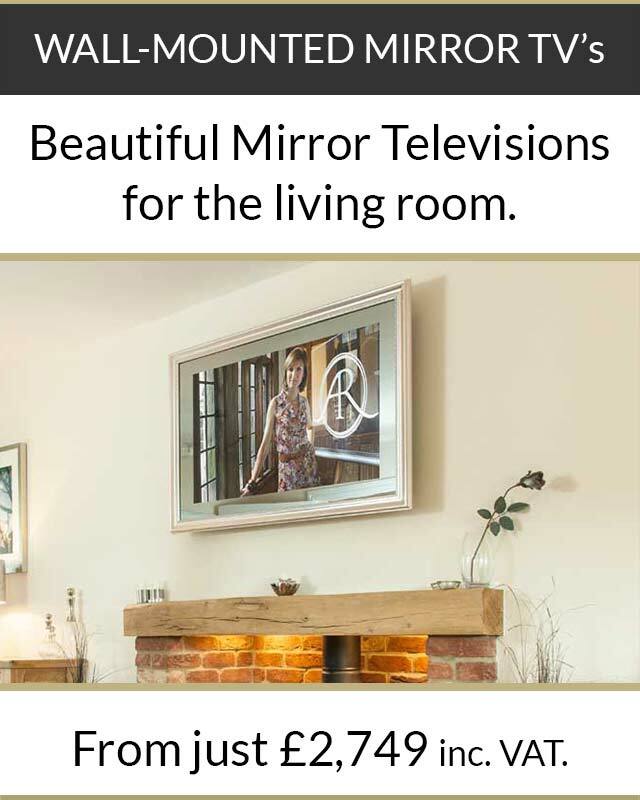 There’s a wonderful moment when a client sees their newly-installed mirror TV for the first time and knows they’ve made the right decision. 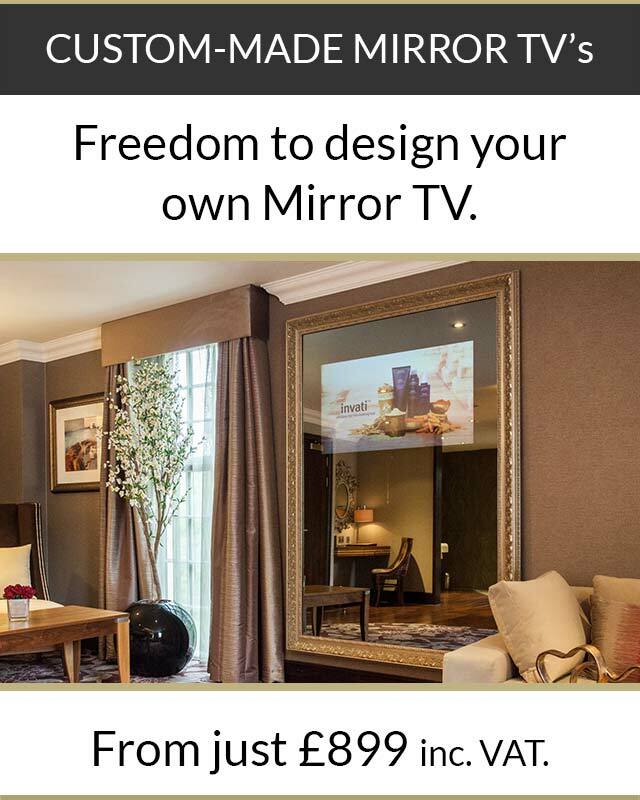 For many clients, a mirror television changes the way they use their bathroom – it becomes somewhere they can relax and enjoy some quality time. 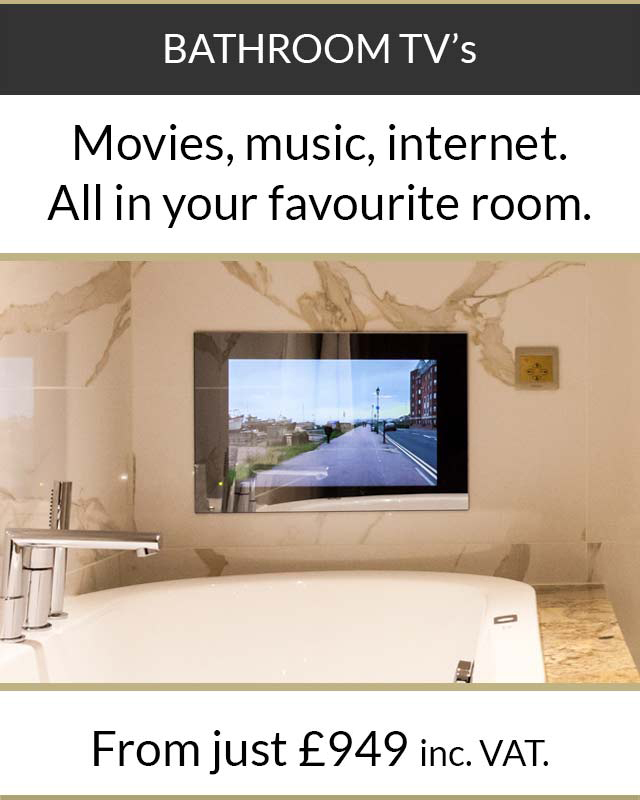 So when a client came to us, wondering what we could offer so that he could enjoy watching television and listening to music in his bathroom, we showed him our mirror range. 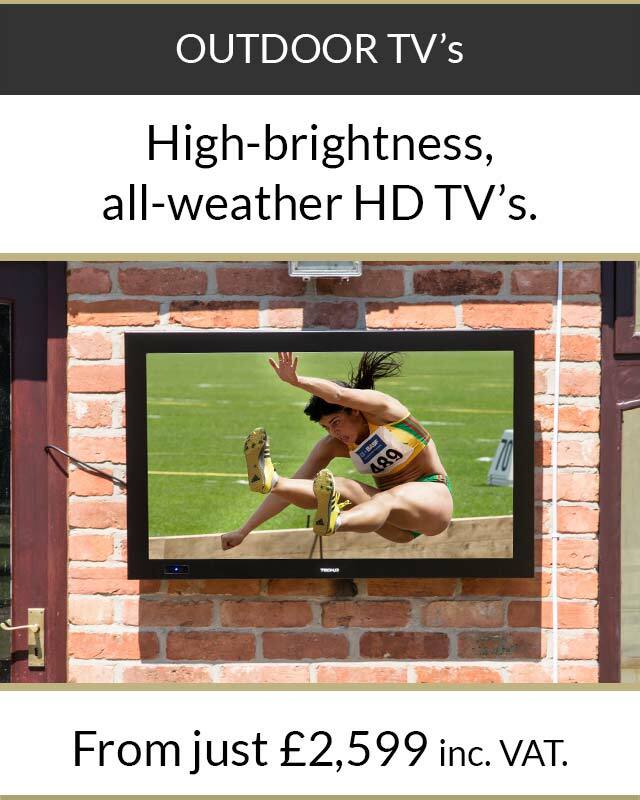 Our client specifically wanted a minimalist solution, so the sleek 42” magic mirror screen TV he chose was the perfect fit. Thanks to its innovative design, the magic mirror actually makes his bathroom appear bigger, and it’s certainly turned his bathroom into a wonderful chill-out room.